Spancan is a hardlines buying group with a network of members across Canada. Formed in 1999, the group has grown to become the largest group of its kind, representing independent businesses specializing in hardware and home improvement retailing and distribution. WHAT DOES SPANCAN REPRESENT FOR OUR VENDORS ? The combined volume of its members provide our vendors with the support of one of the largest major home improvement players in Canada. 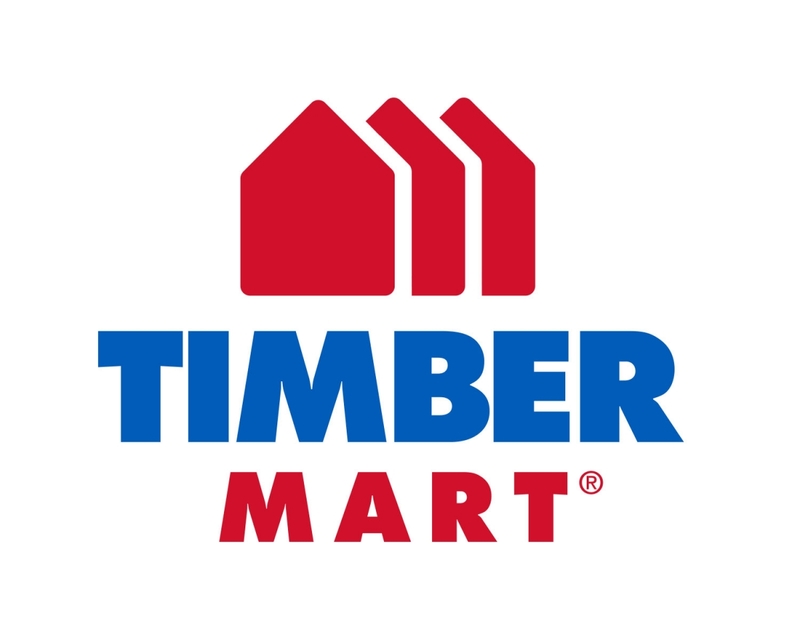 Our members own and operate a variety of business and store styles, big box home improvement, traditional home improvement stores and contractor yards. Our strength is our coverage in Canada’s rural markets, giving our vendors the ability to have their products represented in these important and growing markets. Our ability to direct purchases and execute on our commitments allow for better planning and strengthens our partnership with our vendors. Our group is managed by its collective membership in a true co-operative fashion. All members share equally in the benefits negotiated by the group and all members fully support the strategies and directions provided by its Board. Vendor contracts are reviewed and negotiated by committees appointed by our members. Representing the majority of our businesses, these committees have the responsibility and support to act on behalf of all our members. Spancan’s reputation is that of integrity and professionalism and we execute our strategies in a forthright and honest manner at all times. Our vendors are many of the best home improvement suppliers in North America and we regard these partnerships and alliances as key to the overall success of our group and its members.